Hares : Loose Screw, Pisscum and team! Meet at 3:45 p.m. Run/Walk at 4:15 p.m. 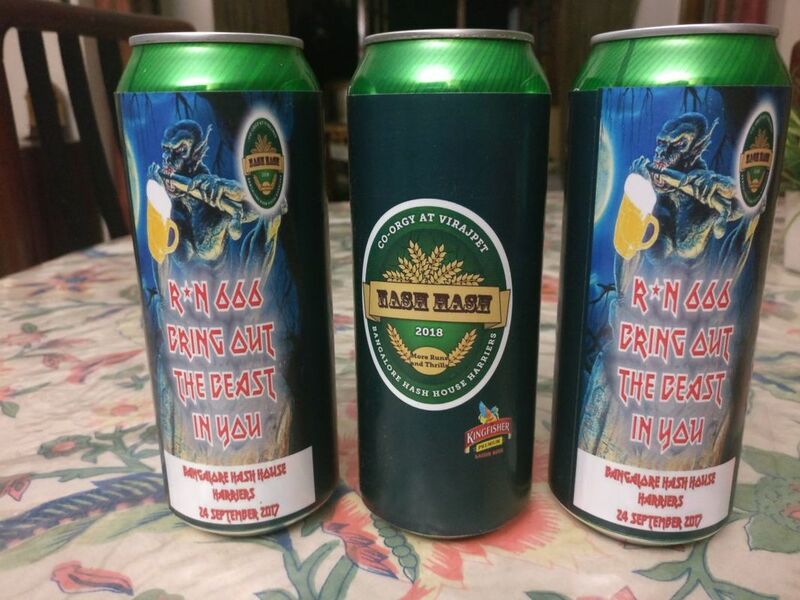 These exclusivebeer cans with the Nash Hash logo will be available at the run site! Every Month a new Experience! 64 hashers turned up for the Exorcists run with nearly 30 hashers registereing 3 weeks before the event. A first for Bangalore Hash. Check out the run details on the home page/history pages. The Hash Mehfil-e-Shaam, the karaoke special was an outstanding hit with 53 hashers participating. 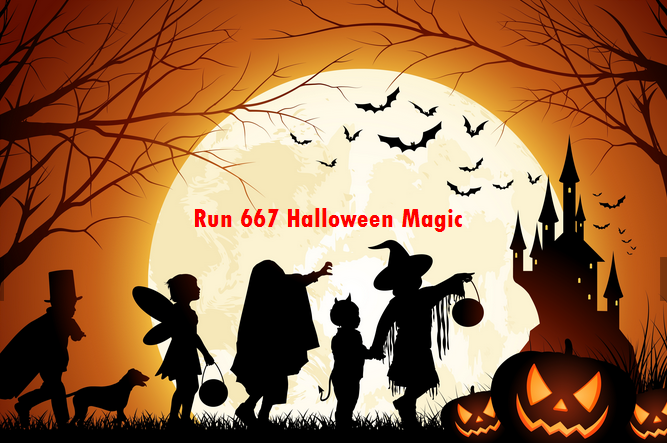 The theme of the last run was the devil and exorcism - we arent done with the ghouls and ghosts just yet - coming up is the Halloween run - Trick or treat - and be crazy - a celebration of fun. The hares are a bunch of doctors and some others who are doctors of a different kind : witch doctors - all crazy spin doctors! Lets see what trail they spin around us - green glades, hill views, walk on a lake bund...and more? 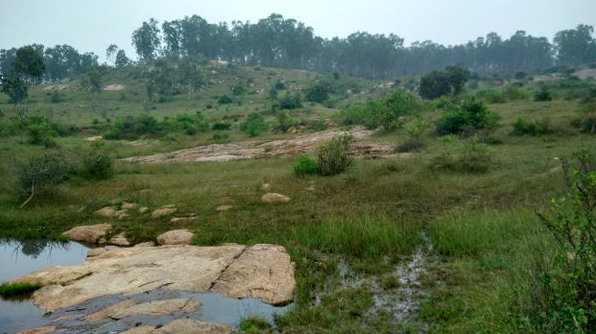 Meet at : 3:45 and run at 4:15 p.m.
Where : At a farmhouse off Kanakpura Road, where the ghouls and ghosts are resident. Theme : Halloween - Get your masks and make appropriate costumes in running/walking gear for a fun filled evening. Hash Bar : Will have Beer atleast, and maybe more. Soft drinks and juices for sure! Hares - Lost Screw, Pisscum and many more! Warn in for Run : Follow the link below. 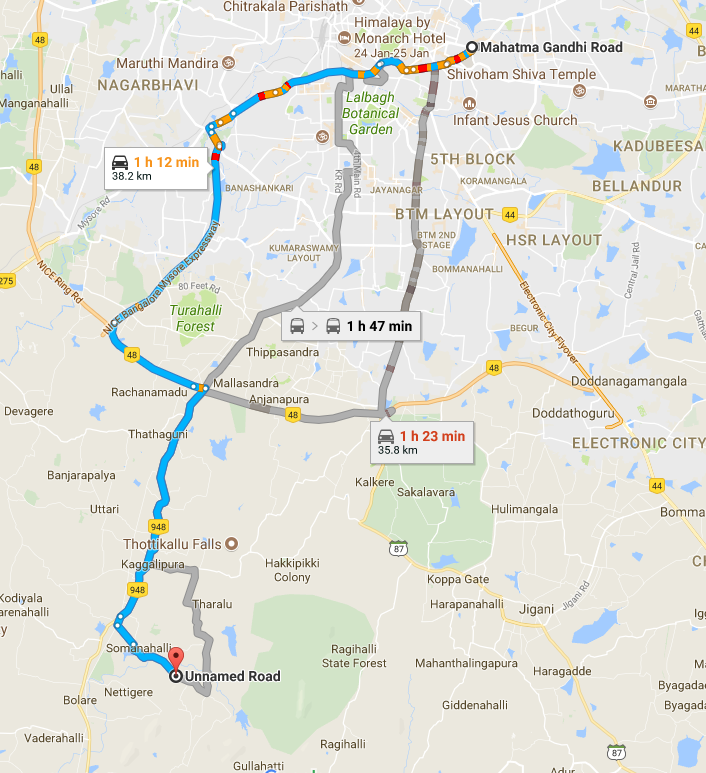 Located about an hour and fifteen minutes or 38 km from MG Road, well connected with excellent roads all the way. The google pin is given above. imojo.in/cat3wlRs 200 per head for Hashers, Rs 100 for Horrors (no payment for horrors below 5 years) for all advance payments. Rs 300 for any registrations on run day. Registration includes sumptuos snacks and cold drinks. Beer at hash rates. A/C Tempo traveller : Approximately Rs 350 per head on 12 seating basis. A/C Innova : Approximately 500 per head on 6 seating basis. Car pooling : Hashers offering car pooling can collect Rs 200 per head from each car pooler rider. (Transportation will be allotted based on routes that are finalised). Branch : Jayanagar 4th T Block. Only electronic payments. No cash deposits as far as possible. Hash beer (@ Rs 50 a can), snacks, fruits, soft drinks at the water stop and more will be provided. As a GREEN measure, no small plastic bottles will be distributed. Carry your own bottles and fill water at the run start or water stop appropriately.